Kayamkulam Kochunni is an upcoming Malayalam film directed by 36 Vayathinile fame Rohan Andrews. 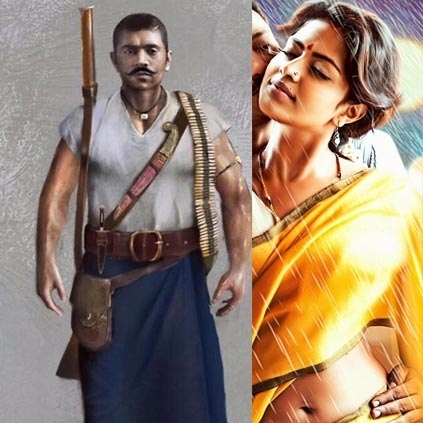 The film stars Nivin Pauly and Amala Paul in the lead roles. Earlier it was told that Santhosh Narayanan would be making his Malayalam debut with Kayamkulam Kochunni but now it is officially announced that the most wanted composer in Mollywood, Gopi Sundar will be the man in charge of the music department. Official character sketch of Nivin Pauly from the film was revealed today. Stay tuned for more details regarding this project. This Popular Malayalam film to be remade! People looking for online information on Amala Paul, Nivin Pauly will find this news story useful.